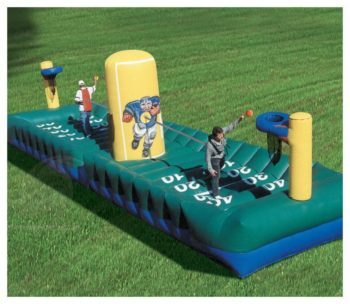 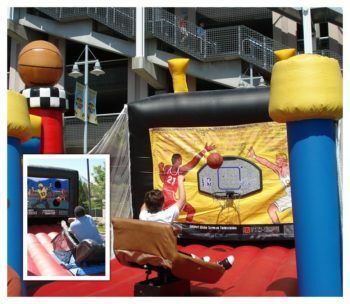 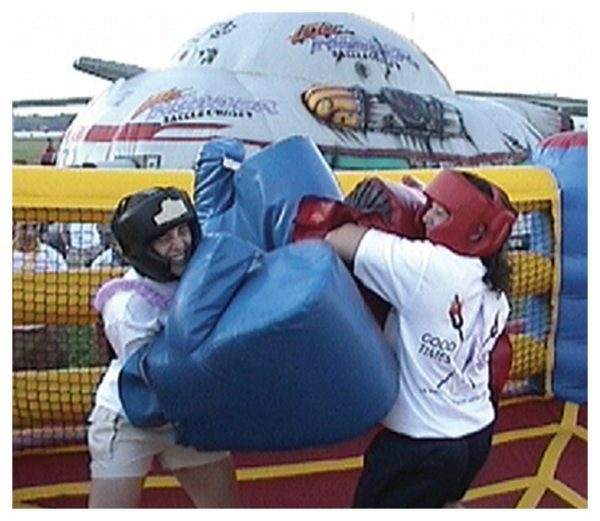 Competitors enter a inflatable boxing ring, while wearing over sized padded boxing gloves. 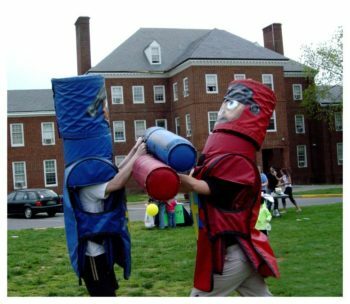 Laugh the entire time while you bop on your friends. 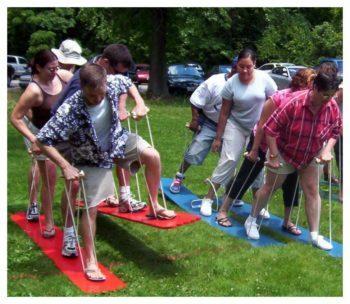 A great team building experience.